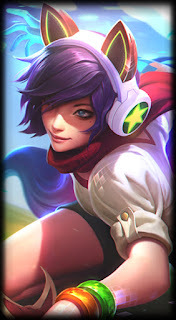 Surrender at 20: 8/5 PBE LCU Alpha Update including Assets for Arcade Ahri and Corki splash & New Chroma! 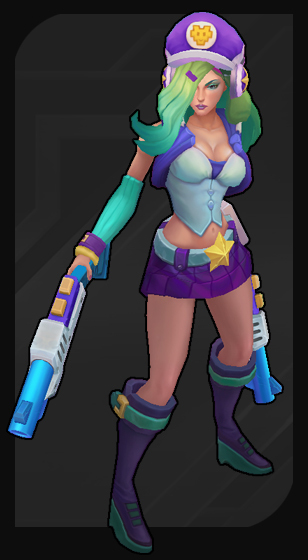 Sort of an odd post today - the PBE LCU Alpha received a new patch (which was quickly reverted) with a few surprising assets for upcoming content in a future patch - including new Arcade Ahri and Corki splash art, several new chroma assets, and more. 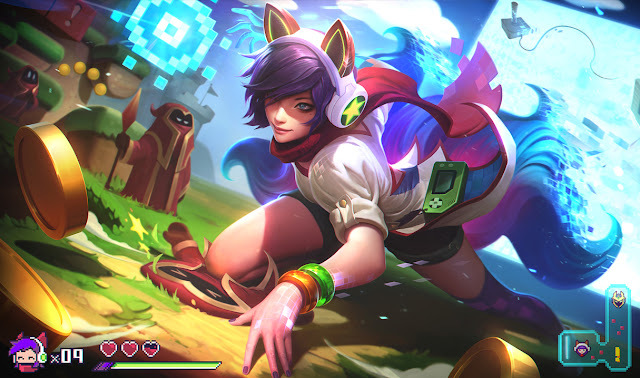 Splash art for upcoming Arcade Ahri and Arcade Corki skins were pulled out of the PBE LCU Alpha update - expect these new skins to hit the PBE with the next PBE cycle (6.17). 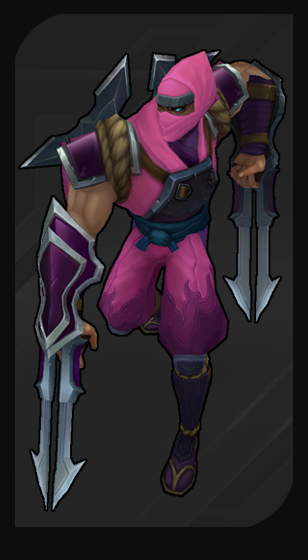 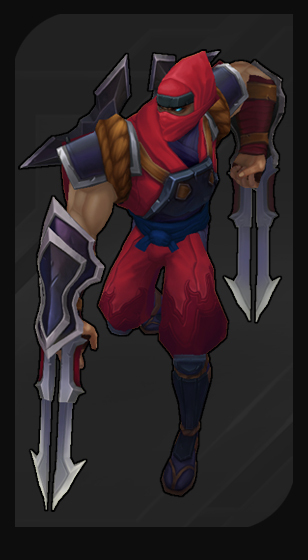 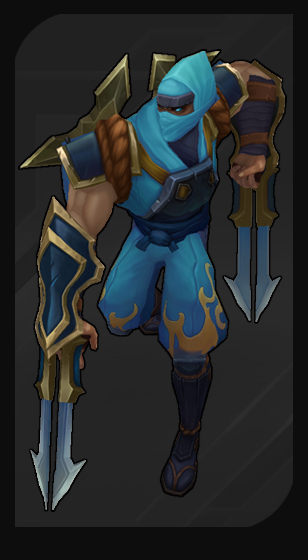 There was also a name only reference to "Arcade Ezreal". 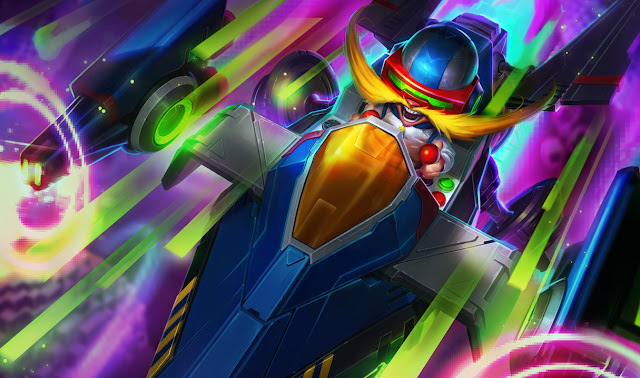 UPDATE: While not something from the PBE, an Arcade Preview video out on the LoL Instagram! It includes in-game previews and vfx examples for Arcade Ahri, Corki, and Ezreal. 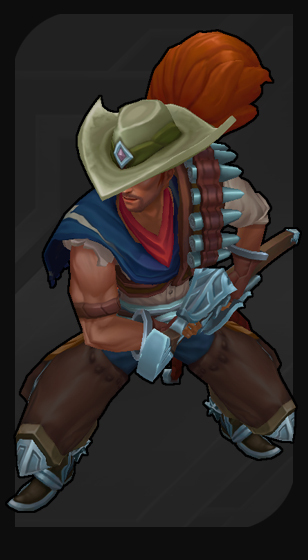 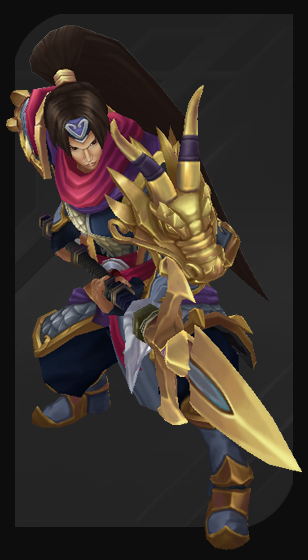 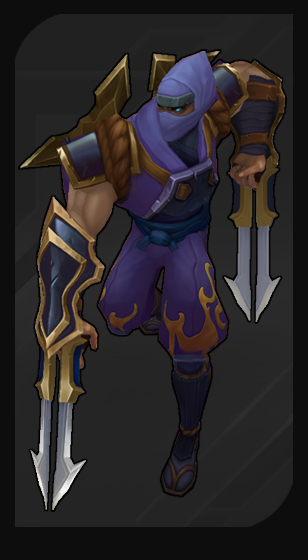 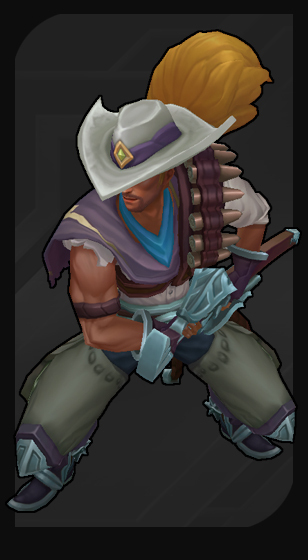 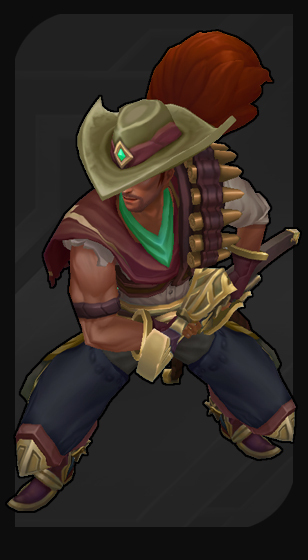 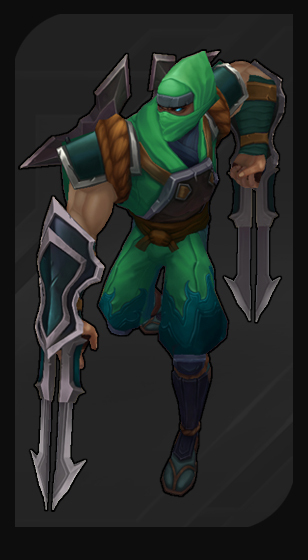 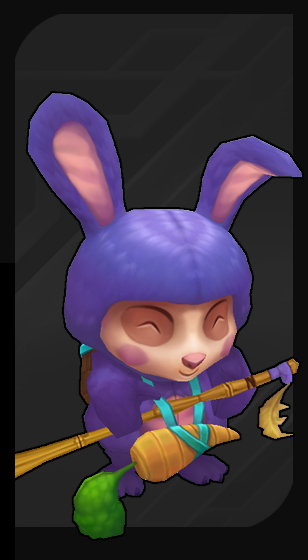 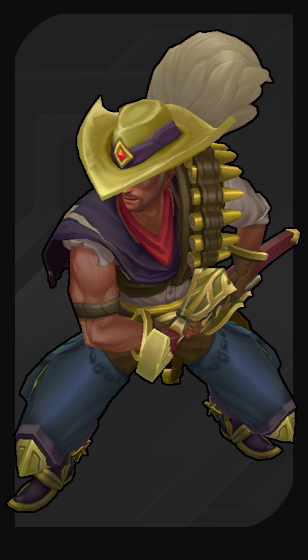 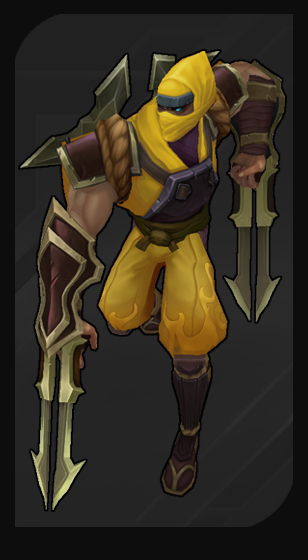 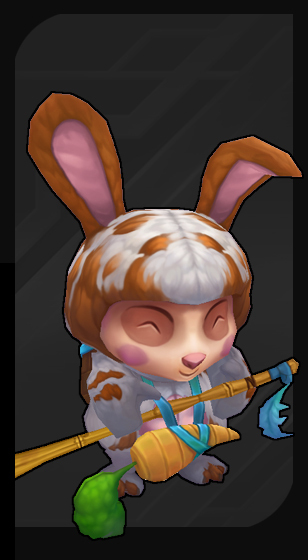 Several new chroma related assets were also pulled out of the accidental PBE LCU patch, including packs of five and six chroma (instead of the previous 3) for Arcade Miss Fortune, Cottontail Teemo, Warring Kingdoms Xin Zhao, High Noon Yasuo, and Shockblade Zed. These will be the first batch of chroma in quite sometime, along side upcoming availability and pricing changes. 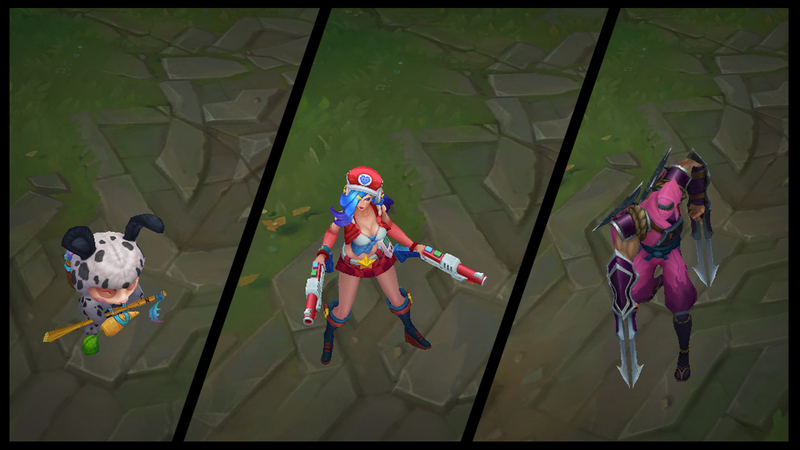 Here's SuperCakes with a pbe borads post on these upcoming Chromas and changes that are being made - including individual purchases, limited time windows to purchase for IP, and more. 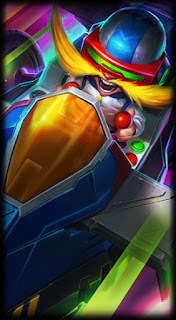 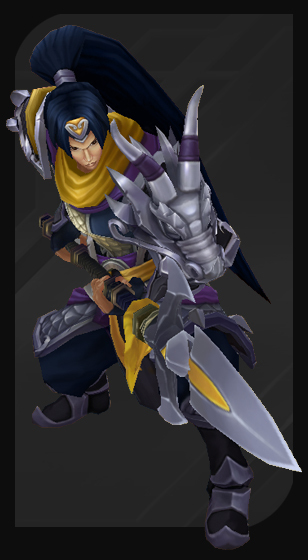 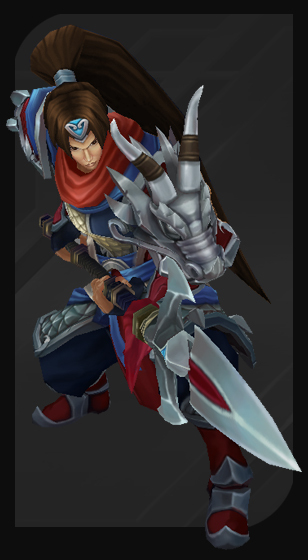 Chromas will be priced at 290 RP each, and will also be available in discounted bundles for the collectors out there. For those of you who love a chance to spend IP, we’re also introducing recurring IP sales which will take place twice a year. The first IP sale goes from August 25, 2016 to September 8, 2016 and includes all chromas launched before August 2016. 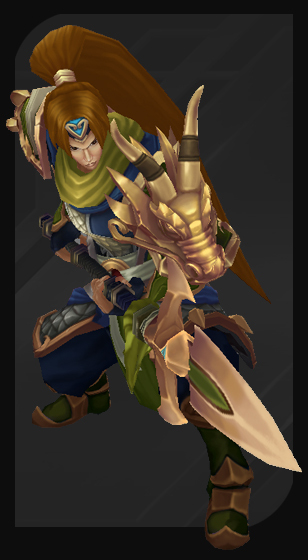 Riot Mulligan added these would be priced at 2000 IP for each individual chroma during sales.